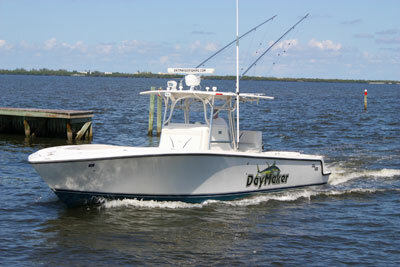 “Daymaker” is a 2007 34ft SeaVee. 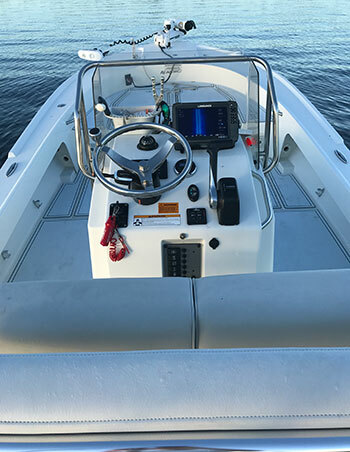 She is powered by a single 500hp Cummins engine making her the fastest boat in the Stuart Florida charter fleet. Being the fastest boat in the fleet provides our clients with more fishing time. 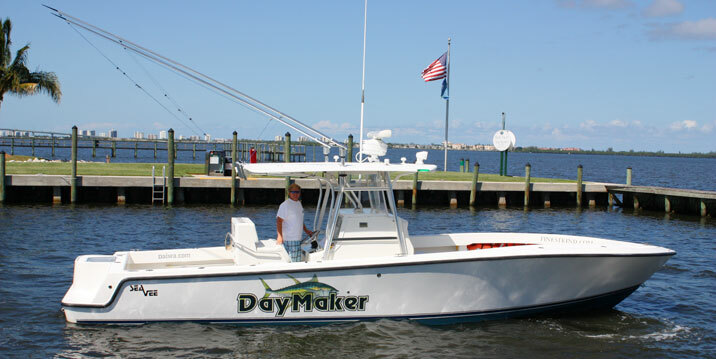 Cruising to the fishing grounds at 30knots the “Daymaker” will provide a smooth and dry ride. Two bean bag chairs are provided for the ride out and in along with bench seating forward and aft of the console. 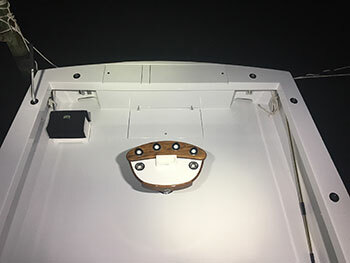 To ensure protection from South Florida’s afternoon thunderstorms the “Daymaker” has three sided isinglass protection along with an oversized hardtop. The “Daymaker” also provides 4 pairs of foul weather gear for its clients if needed. Want to know the cost of our fishing trips, how long they last or what to bring? Learn more. 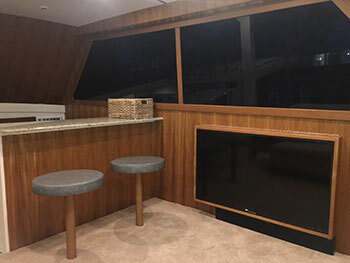 Alikai is a 44' Sportfish which underwent a full interior/exterior and electronics upgrade in the summer of 2016. 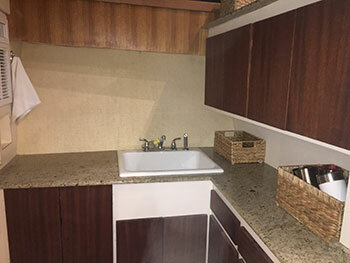 She is fully equipped with an air-conditioned salon, bathroom, full galley, TV, satellite radio and brand new electronics installed in 2016. 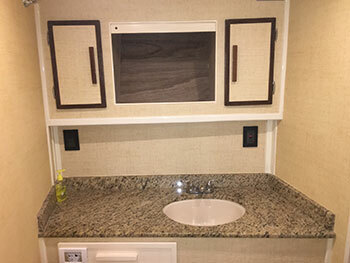 The boat has mezzanine seating in the cockpit to provide you the ultimate comfort while fishing. 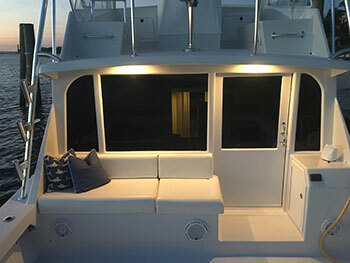 She also boast 130 square feet of fishing space in the cockpit making fishing with parties of 6 very comfortable. 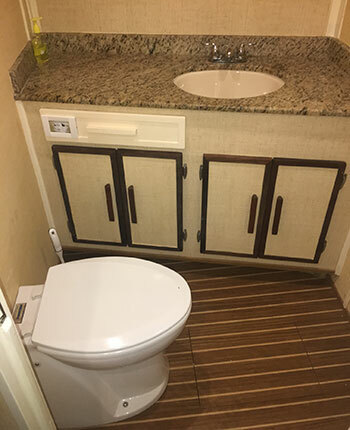 This is a premier charter boat for comfort. 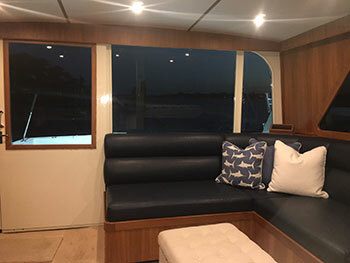 Whether you just want to ride in style, don't like being crowded on smaller boats or have clients you want to entertain DayMaker charters and the 44' Alikai is a great option for you. 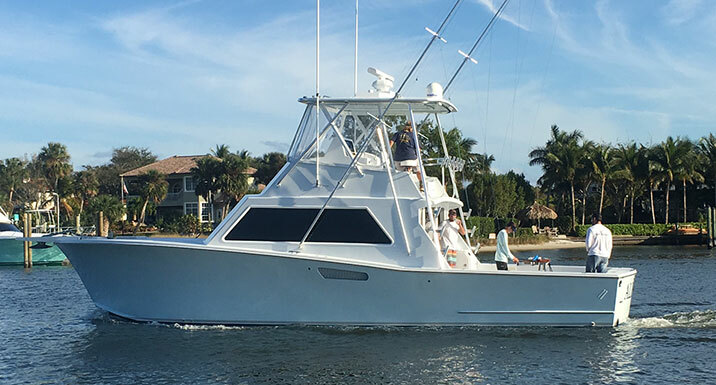 The Bad Habit is a 2016, 23-foot Parker Big Bay. She is powered by a single 250 horsepower Yamaha V Max SHO engine, which gives her an average smooth cruising speed of 30 knots. 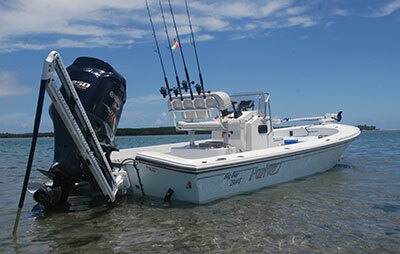 This boat has the capability to fish very shallow water flats, bridges, inlets, beaches and offshore. 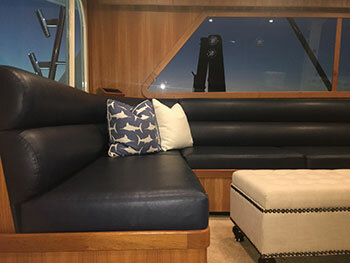 The Bad Habit provides ample seating fore and aft, as well as large bow and stern platforms for casting, along with higher gunnels making for increased comfort and fishability then other boats in its class. The Bad Habit was constructed in 2016, and equipped in 2017 with the latest in Lowrance HDS9 side scan sonar. This provides a 360-degree view of the fishing grounds. 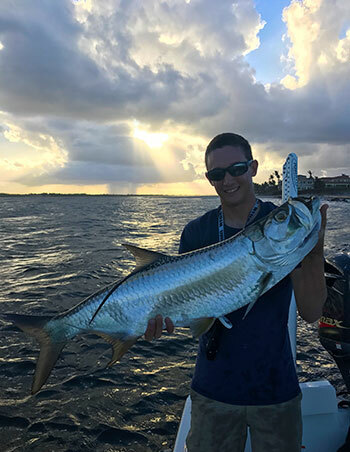 To make stalking fish on the flats a breeze, the Bad Habit is equipped with the 112-pound thrust Minn Kota trolling motor featuring iPilot, which can hold the boat in over 3 knots of current in the inlet, channels, and offshore. This combined with a 10-foot power pole blade, gives the Bad Habit the ability to anchor in up to 10 feet of water with the push of a button, leaving no fish safe, and ensuring the best opportunity for clients to catch the fish of their dreams.